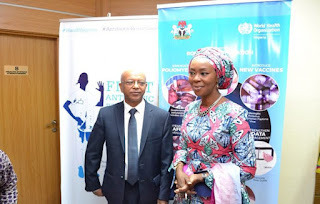 A statement signed by Charity Warigon, the Communication Manager, WHO, on Monday in Abuja, said that the support was aimed to interrupt measles transmission in parts of Borno state as well as boost vulnerable population’s immunity in newly accessible areas. The four-day exercise targeted more than 200, 000 children of between six months to15 years. The LGAs were Magumeri, Nganzai and Damboa where suspected outbreaks of measles were reported in April 2018. According to the statement, other LGAs include Bama, Dikwa, Gwoza, Kukawa, Kala Balge and Ngala where large numbers of children who have not been vaccinated since 2014 were resettling. WHO already trained and deployed 219 vaccination teams to deliver potent measles vaccine to all eligible children in these areas. 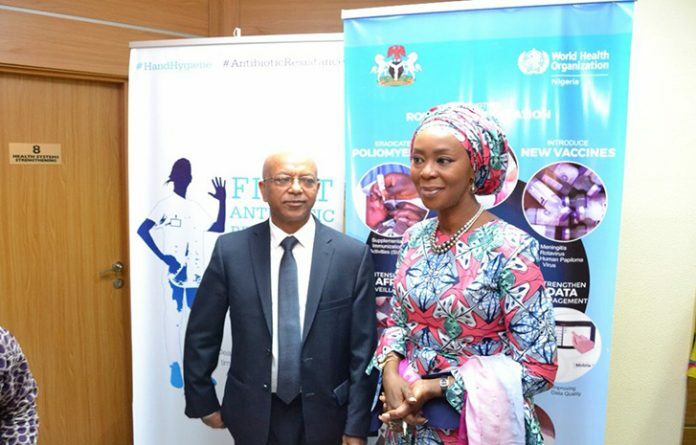 She said that the redeployment was in view to control transmission and strengthening resistance to the spread of the disease among the population of unvaccinated newly liberated children. Earlier in April 2018, suspected measles outbreaks was reported in Magumeri, Nganzai and Damboa LGAs of Borno state involving more than 350 children with 61 deaths. The humanitarian crisis caused by conflict in Borno state has left 3.2 million people in need of various assistance including more than 1.3 million internally displaced persons (IDPs). With more than two-thirds of health facilities destroyed or partially functional, the population, especially children, are vulnerable to infectious diseases like measles, malaria, respiratory infections and diarrhoea. The combination of malnutrition, malaria and measles increased child deaths up to four times higher than what is considered the emergency threshold (eight deaths per 10 000 children aged under five years per day). Measles is a highly contagious disease and a leading cause of death in young children. In 2015, there were more than 134 000 measles deaths globally; most of them were children aged less than five years. Records indicate that in 2000-2015, measles vaccination prevented an estimated 20.3 million deaths, making measles vaccination one of the best public health interventions.